The Government is seeking views on its newly published consultation focusing on children and young people’s mental health. ‘Transforming Children and Young People’s Mental Health Provision: a Green Paper’ is open for consultation until 2 March 2018. 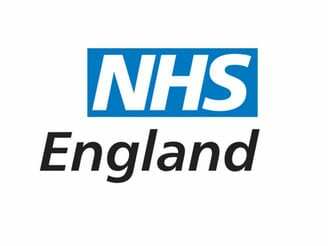 • piloting a four week waiting time for NHS Children and Young People’s Mental Health Services. Please take a look at the paper and provide your views on the proposals.